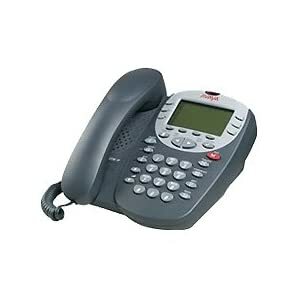 For Avaya / Lucent Euro Partner, Magix 44xx, Definity 46xx and 64xx series phones. 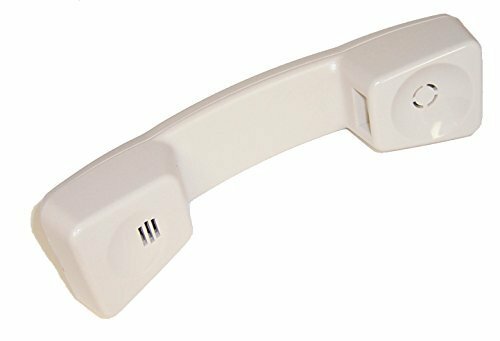 This is a new handset for the Lucent / Avaya Euro Series Partner phones, Magix 44xx series phones, Definity 46xx IP, and Definity 64xx phones, this handset is white in color. 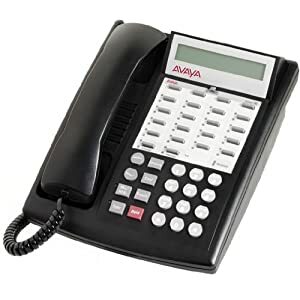 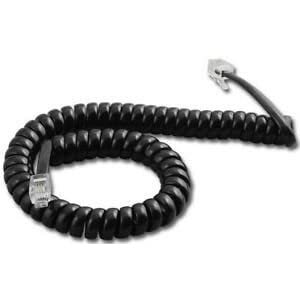 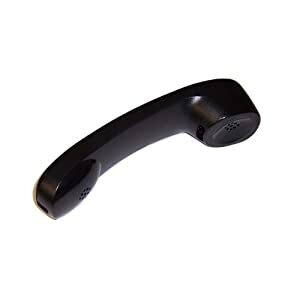 This handset will work on the following Lucent/Avaya phones: Partner 6, 18, 18D and 34D, as well as the Magix 4400D, 4406D, 4412D, 4424D, 4424LD, the Definity 4606 IP, 4612 IP, 4624 IP phones, and the Definity 6402, 6408, 6408D, 6416D, 6416D+M, 6424D, 6424D+M phones.